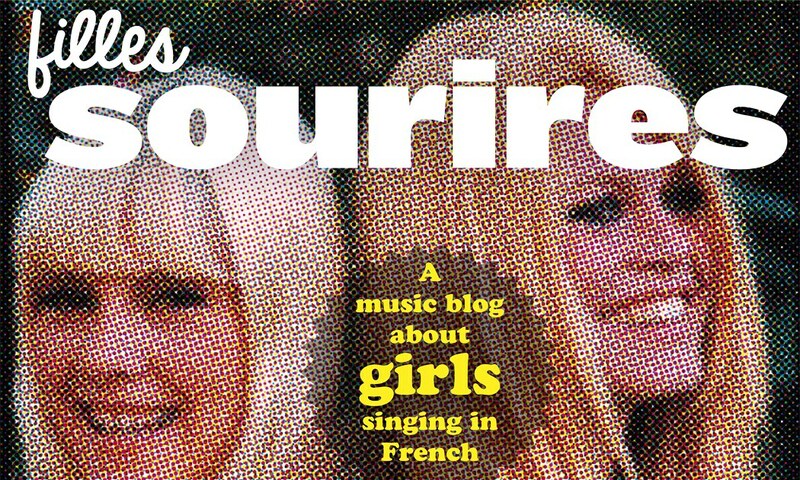 To end our series of Françoise Hardy-posts, to mark her 70th birthday, here’s a cover of Mon Amie La Rose, especially recorded for this blog by the charming Marianne Dissard. 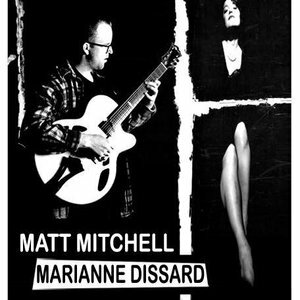 She translated the song herself, it’s Matt Mitchell on guitar and Pascal Parisot engineered. By the way, Marianne’s brand new album is highly recommended! 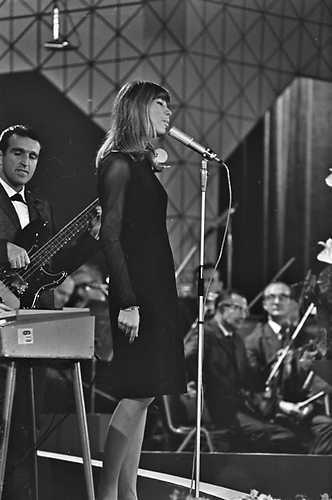 The television broadcast in which Françoise Hardy made her first appearance (well as far as we know) on Dutch television, has gained a mythical status. Unfortunately not because of Françoise…. It was on October 12, 1963 when she received an Edison in Scheveningen. The television registration of this “Grand Gala du Disque” as it was called is still known in the minds of viewers (and those who only heard about it). That was mainly because of the presenter, writer and comedian Godfried Bomans. Not only did he look drunk (or at least tipsy), it was especially what he said to the award winners that made it legendary. Especially the remark he made before the star of the evening Marlene Dietrich came on stage: “ Oh how I wish my wife had only one leg like that”. In the following days this became the talk of the town. People were talking about it, newspapers writing articles about what happened and even serious editorials comments appeared in the papers. In his speech Bomans starts by staring at here saying: “my dad used to say that it is OK to stare”. Françoise seems to be at ease, and surprised but during the talk she seems pretty much a relaxed 19 year old girl. After some chit chat about her name and the non pronunciation of the “H” in “Ardy, he gives her the Edison in the category youth, by saying: “And why, mademoiselle? Because you are an idol for the youth in France, but it is mainly because you had the courage not to imitate the Americans in your genre. You kept your original style; you write your own texts, compose your own melodies and you are a creative artist. That’s rare. It is for all that that I have the honour to present to you our sincere tribute”. Françoise H. knew ’em all, and among her countless duet partners also was Patrick Dewaere, probably the most gifted French actor of his generation – see Blier’s Les Valseuses, Corneau’s Série Noire, or certainly Granier-Deferre’s Adieu Poulet. Still a legend today, though virtually unknown outside of France, Dewaere called it quits on July 16, 1982, after a phone call from his wife Elsa who had run away to Guadeloupe with his best friend Coluche; the tragi-cynical dénouement being that Dewaere shot himself with a calibre .22 rifle that he had received as a gift from Coluche not long before. 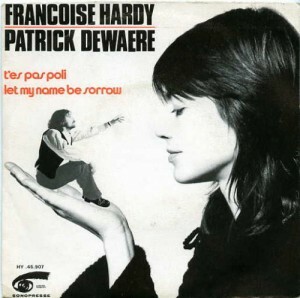 When Hardy heard of his suicide, she doubtless recalled the moment when she had seen Dewaere – a nobody then – perform a decade ago at the famous Café de la Gare, where she had also asked him if he had a song for her. In 1971, they recorded T’es pas poli (You’re Not Polite). It’s not a very good song, but a charming one, and among all those interchangeable daughter-in-law schlager ditties in Hardy’s œuvre a different, peculiarly private and precious moment. She told John Andrew in a BBC Radio 4 programme broadcast in 2011, why she gave up. ‘It was work. Things I had to do. A chore.’ (‘Une corvée’ she said in the radio programme) The ‘Daily Mail’ article that accompanied the programme is here. Françoise decided to cease touring with an orchestra at the end of 1968. What looks to be her last live appearance in Britain, and perhaps anywhere in other than in performing single songs, was on British TV on New Year’s Eve, 31 December 1968. It is explained by the poster (Erikavburen) in the comments of this YT-clip that the progamme included several famous British bands of the time. The audience can be seen in the flower-power fashions of 1968. In the midst of this stands Françoise, in a glittering long dress that is her nod to the era (she also wore a long dress in 1969 for ‘Comment te dire adieu‘). She sings three songs, À quoi ça sert’, ‘Où va la chance’ (‘There but for fortune’) and ‘Suzanne’ (an excellent translation of Leonard Cohen’s classic by Graeme Allwright).